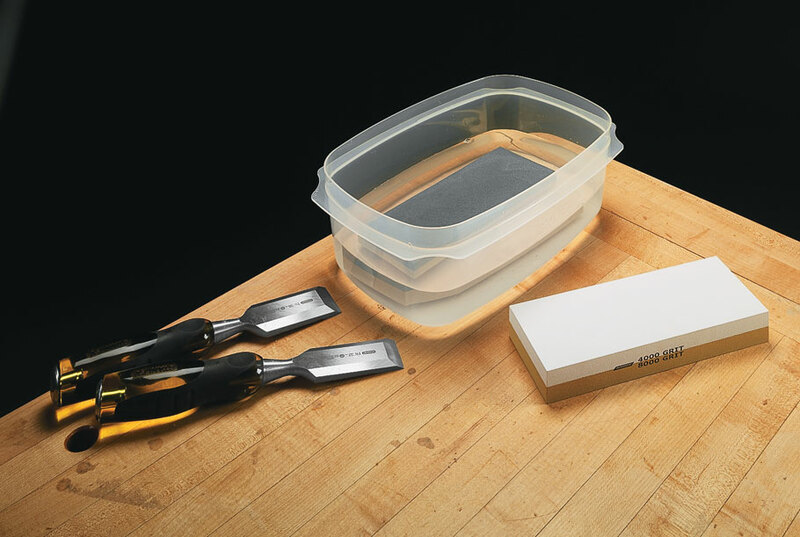 We've broken down three tried-and-true sharpening methods to help you choose the best one for your shop. 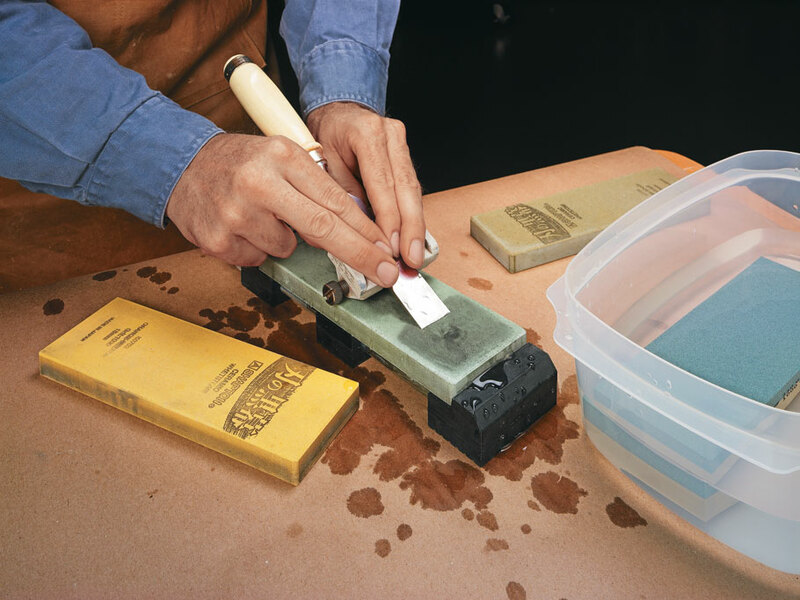 Razor-sharp tools are essentials in any shop, but keeping them sharp is another story. 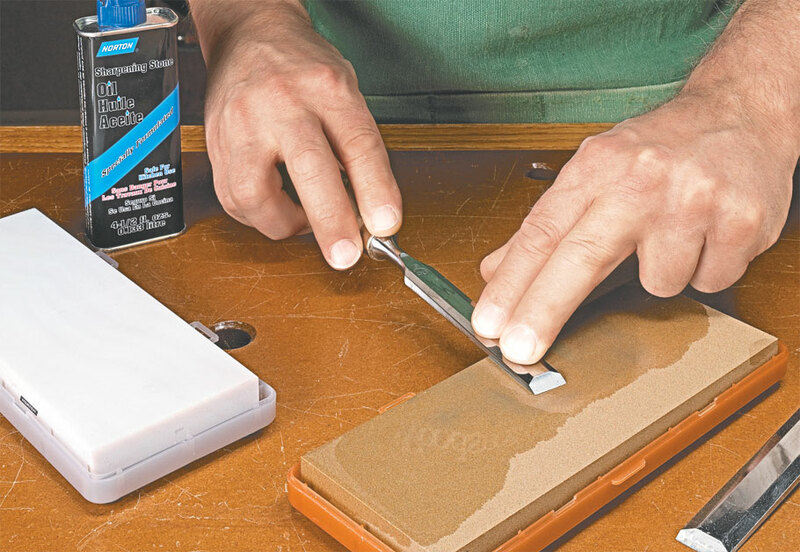 After reading this article you'll be more confident and get better results when sharpening your tools. 7 pages of classic and updated techniques. 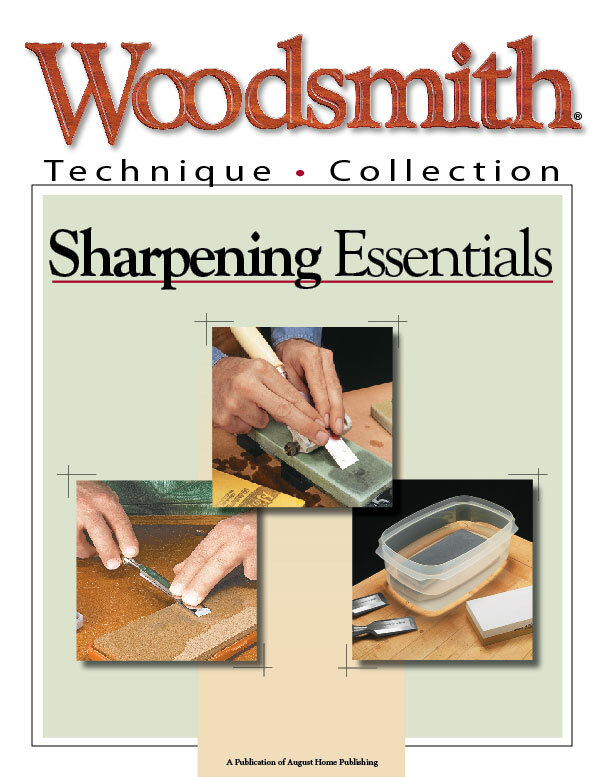 More than 20 step-by-step illustrations and photographs. 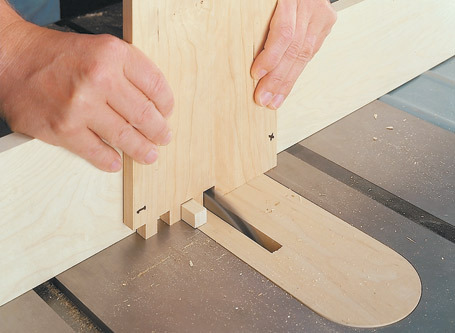 Box joints have it all — they’re strong, quick, and good-looking. 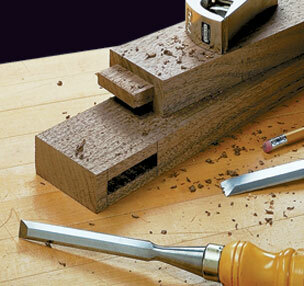 And all you need is a dado blade and a “ten-minute” jig. 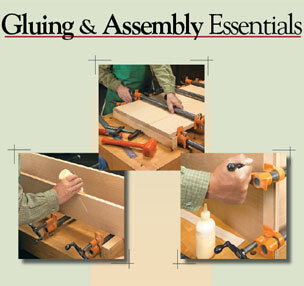 In this article we show you an easy way to avoid all the stress of project assembly and gluing and guarantee success!